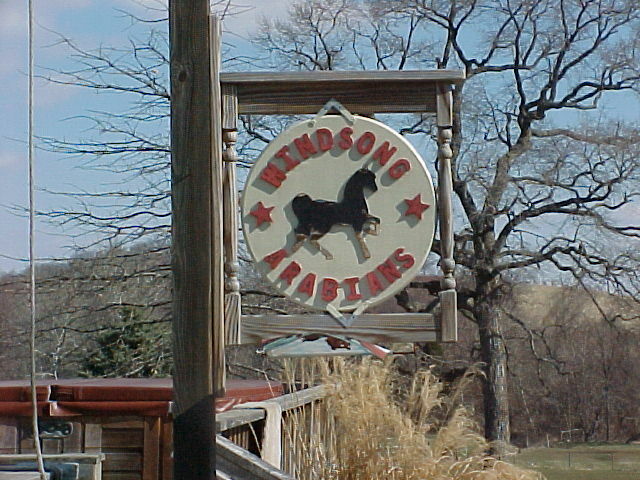 Click here to go to Windsong Arabians farm; Full service horse stable in Frederick County, Maryland. We have a web site for both Above All Else @ Windsong, a Maryland vacation rental house on a horse farm, and for Windsong Arabians *, a full service horse facility. 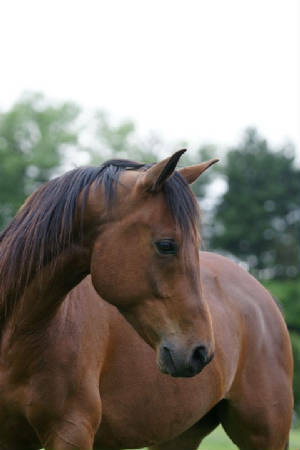 Windsong Arabians offers a Maryland vacation with your horse! There are many trails available in Maryland's Parks and Recreational Facilities. If you don't have a horse, take a farm vacation. Sit on the porch and enjoy the horses grazing at Windsong Arabians, or take a lesson. 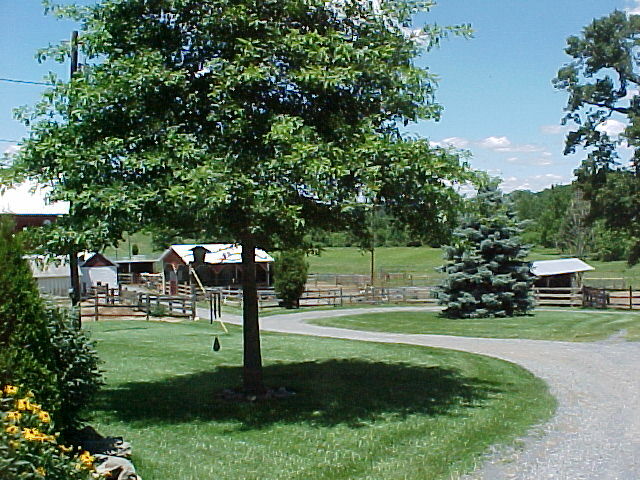 Our horse farm is a pleasant retreat after a day of sight-seeing in Washington DC, Baltimore or Gettysburg, PA. Your Maryland vacation can include a trip to Ski Liberty in the winter for a snow ski day of fun. 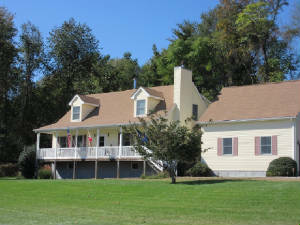 Our Maryland vacation rental house has accommodations for up to 10 guests. For more information on other vacation accommodations in Maryland, check out our links for a Maryland vacation below. 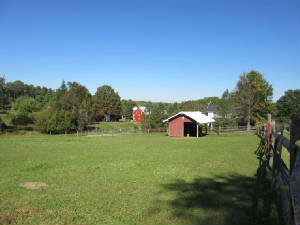 A vacation rental on a horse farm will make your Maryland vacation one to remember!